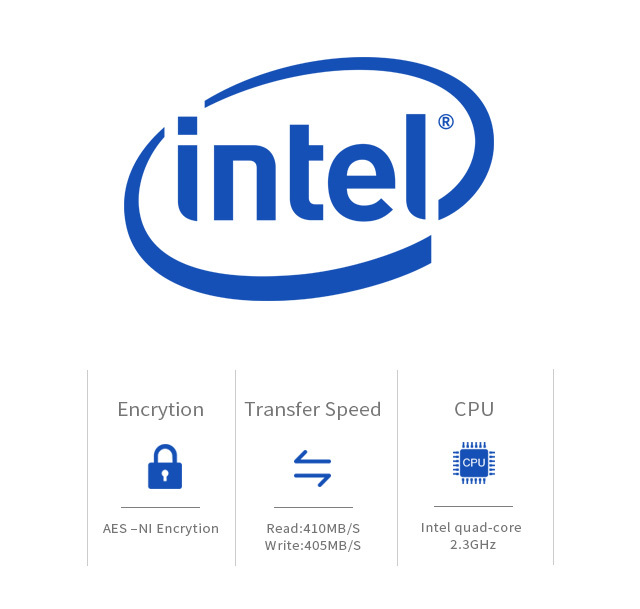 With an Intel quad-core processor, the device’s main frequency reaches up to 1.5 GHz (max turbo to 2.3 GHz). 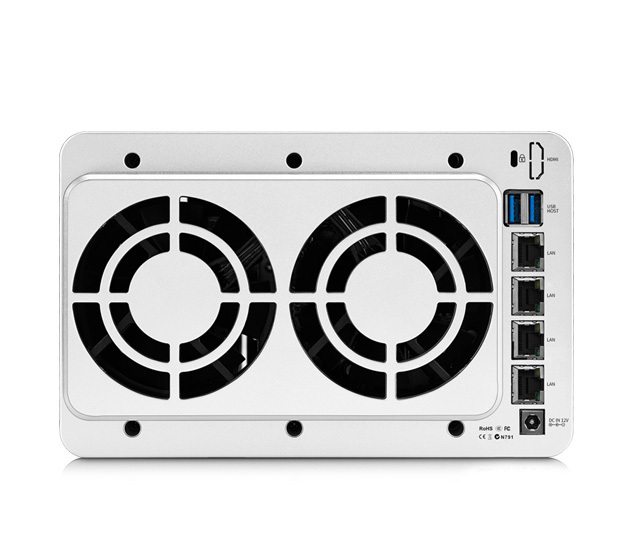 It achieves read speeds of 410 MB/s and write speeds up to 405 MB/s, supports AES NI hardware encryption, and is ideal for small to medium commercial storage servers with 4GB DDR3 memory and four 1000Mbps network interfaces. 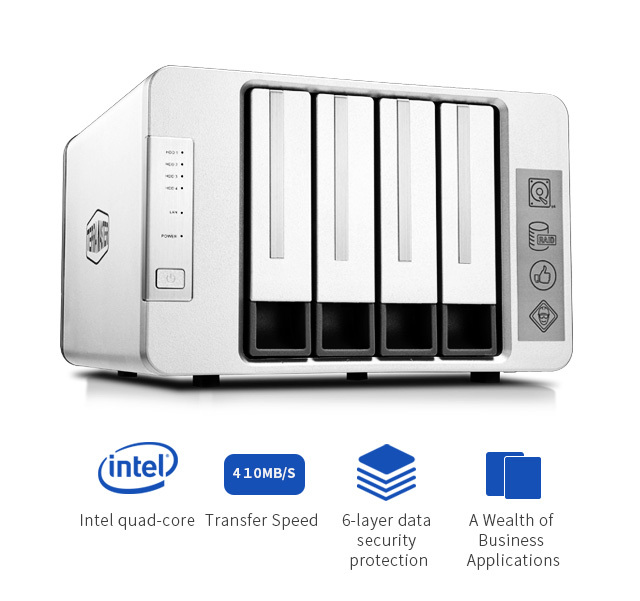 Superior storage technology and optimised snapshot technology are the cornerstones of the Btrfs file system, which is what TerraMaster’s F4-421 4-bay NAS unit relies on for advanced data protection, prevention of data corruption, and minimal maintenance expenses. 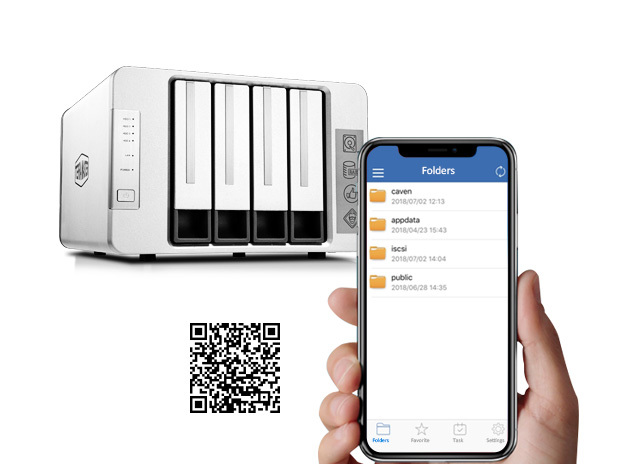 Use of this file system promotes high data integrity, all the while promoting flexibility and efficiency in the areas of data protection and data recovery. 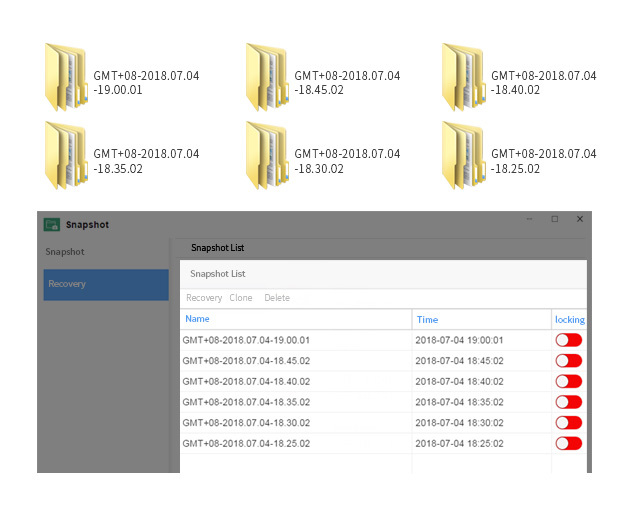 Optimised snapshot technology generates 512 snapshots for every shared folder, and up to 8,192 overall system snapshots. In this way, users can benefit from flexible, storage-saving data protection. Since data recovery takes place at the file or folder level, businesses can also benefit from enhanced flexibility and efficient data recovery. The device is equipped with four Gigabit network interfaces to support network aggregation and failover. If one network interface fails, the Internet connection can be maintained, helping to reduce the possibility of service interruption and the inconvenience of downtime operation. In addition, network aggregation can give full play to the advantages of the four network interfaces, which several times faster the connection speed and breaks the speed limit of a single network interface. 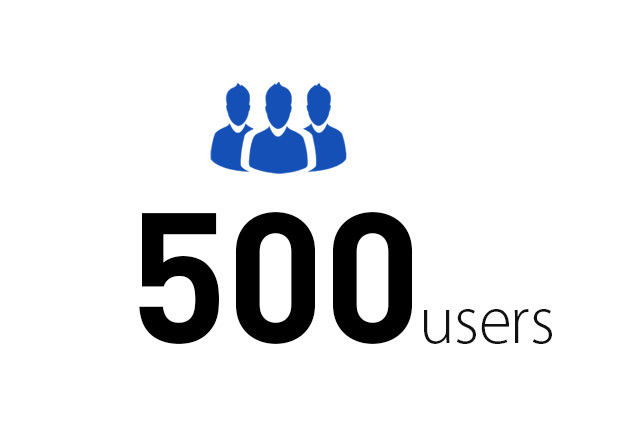 Support concurrent access for up to 500 users. 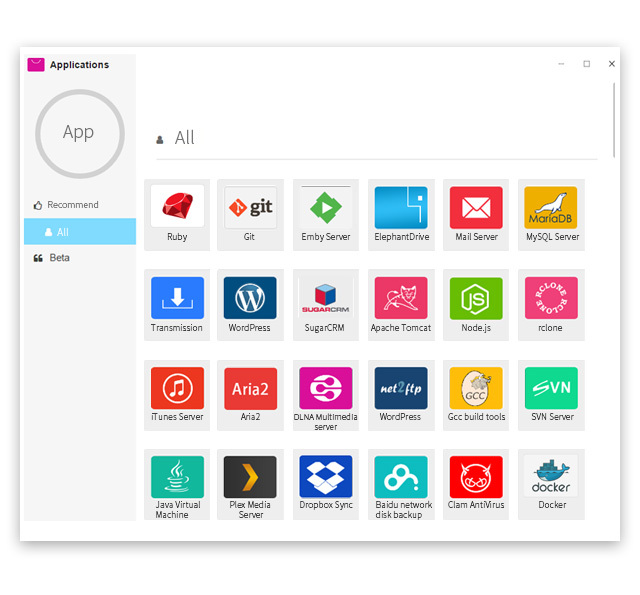 You can also share storage space across multiple users, apply RBAC rights management and Windows ACL, and set access rights according to users, user groups, and folders. 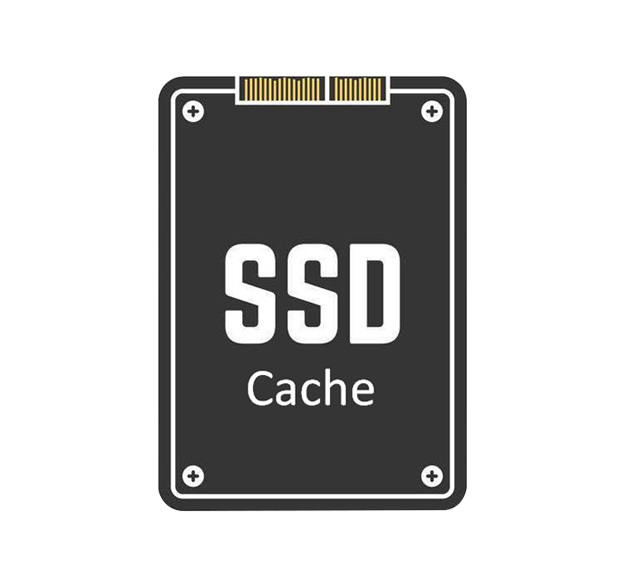 Using SSD acceleration technology, transmission efficiency can be enhanced with a read-write optimised combination of hard disk and SSD cache. Effective SSD acceleration technology dramatically reduces I/O latency and improves storage efficiency by more than 20%. 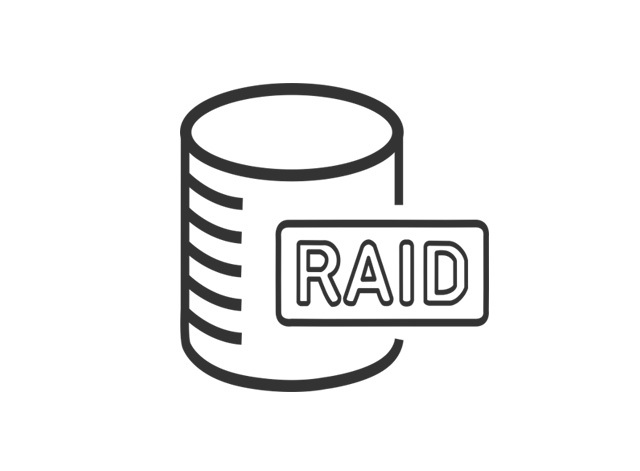 Support a variety of disk array modes, including RAID 0, RAID 1, RAID 5, RAID 6, RAID 10, JBOD, and SINGLE, to meet the needs of various users and levels of data security. TNAS offers users the opportunity to establish a personal cloud drive that satisfies their remote access needs. 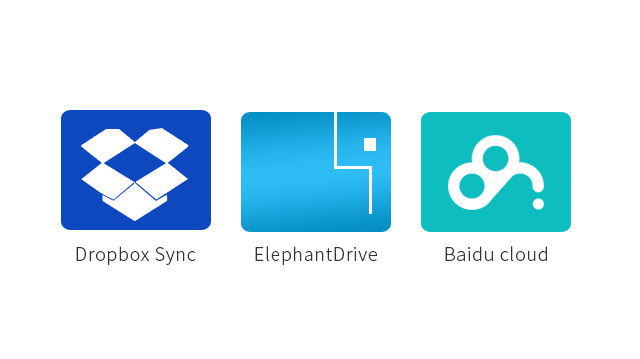 Rights of access can be tailored for your colleagues, relatives, or friends, and with support for two-way sync cloud drive, enjoying the benefits of convenient cloud life has never been easier. TNAS.online spares you from setting up DDNS, complicated network settings, and further port forwarding rules when trying to access files on TNAS through the Internet. 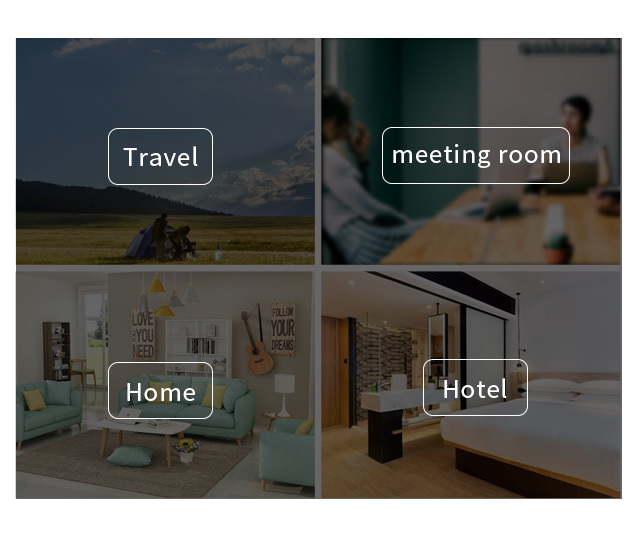 At no additional expense, the service provides a secure, modifiable URL that you can use to engage with audio and video content, along with other work files, on your Internet-enabled device. Small businesses benefit from the opportunity to conveniently build file storage servers, mail servers, web servers, FTP servers, MySQL databases, CRM systems, Node.js, and Java virtual machines, as well as a host of other commercial applications. 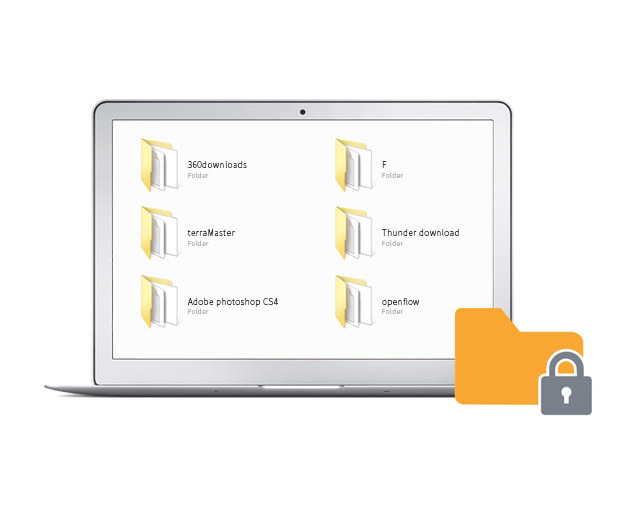 With the most recent version of the TOS operating system, TOS 4.0.X, you can back up your data, manage your file server, and optimise your sharing services in an intuitive, simple, and user-friendly way. 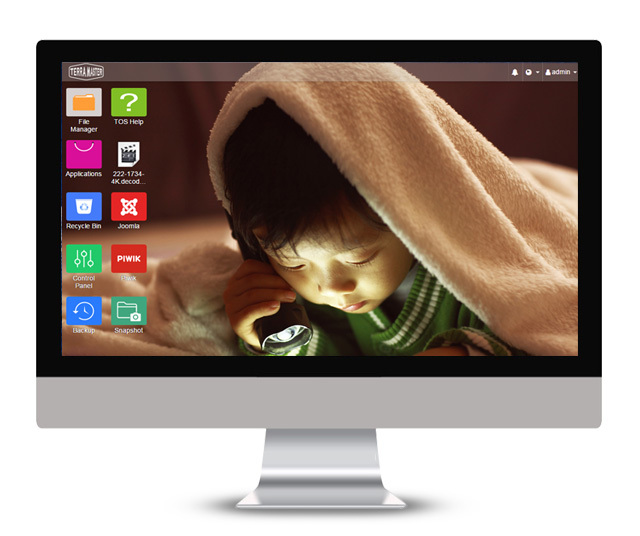 The operating system includes a complex of application software, with rich application content, potent multimedia services, and numerous ways to back up your data. With the TNAS mobile app, quickly access your TNAS device and its multimedia data without restrictions, all simply through your iOS or Android system.